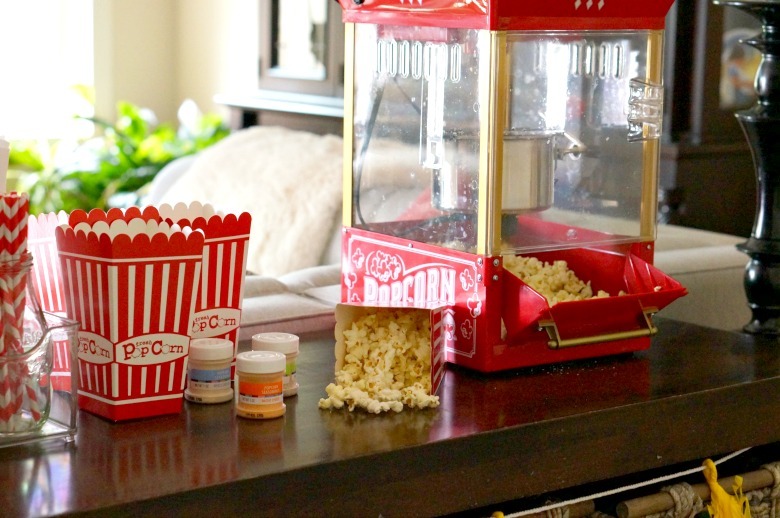 Forget microwave popcorn and your old collection of DVD’s. 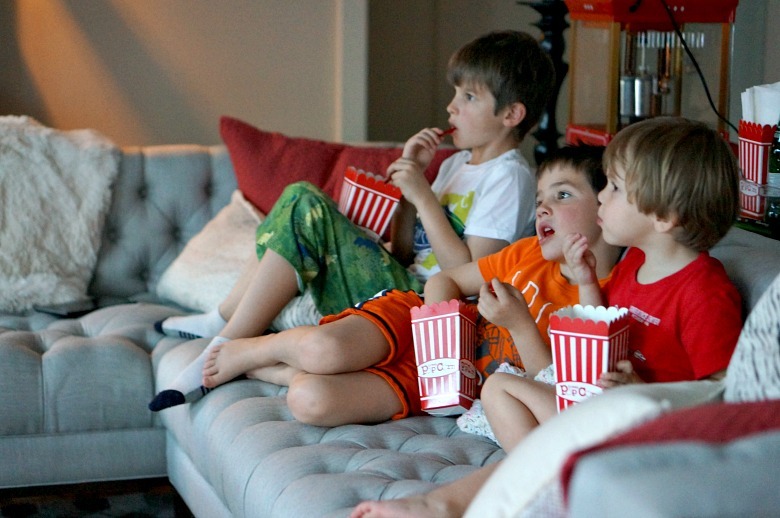 Upgrade movie night with these fun ideas for Family Movie Night for Cinema Lovers! Complete with a free movie credit from VUDU with your Walmart Family Mobile Plus plan! Family movie night is my favorite night of the week. Hands down. Especially after a busy week of work and doing taxes. Bleh. But now that we have that behind us, and a little extra cash in hand, we’ll be doing movie night up big thanks to the free VUDU movie credit courtesy of the Walmart Family Mobile Plan. 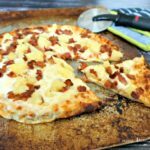 Most every Friday evening, PJ’s are donned by 6pm; dinner is some form of take out or frozen pizza. From there, it’s nothing but snacks, sweets and cuddles. 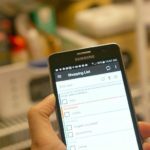 Last week, I shared how I’m using my Samsung Galaxy On5 phone to save money and time in the kitchen with Walmart Family Mobile Plus. I love having a huge data bucket of 10GB of 4G LTE data to help me stay connected, efficient and entertained! Now, with my free VUDU movie credit, I’m getting to spend quality time with my family. 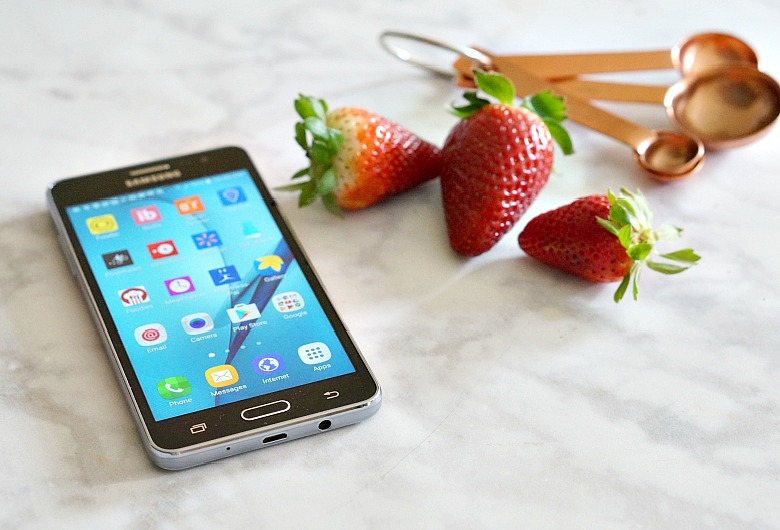 The Samsung On5 is available at Walmart for just $119. 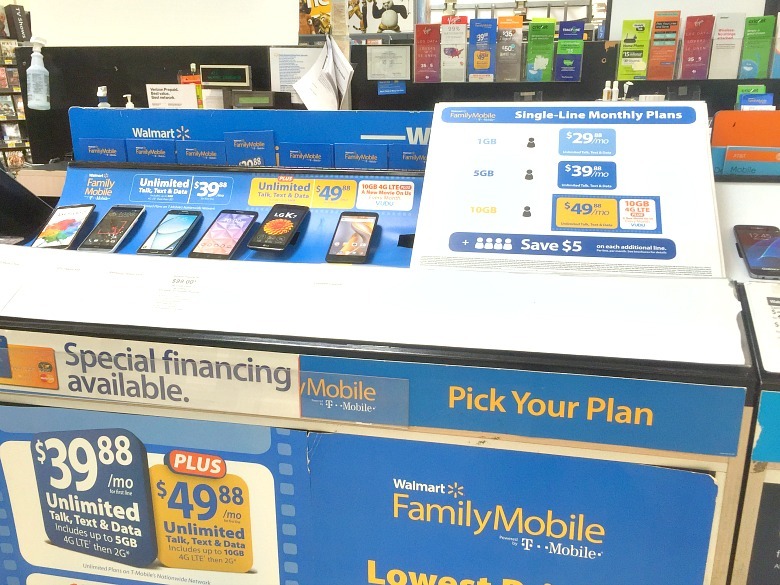 Coupled with the Walmart Family Mobile Plus Plan (Unlimited Talk, Text, & Data which includes up to 10GB of 4G LTE then 2G plus a free VUDU movie credit every month ($7 value) per line for $49.88), it’s a great way for this family of five to stretch our budget for phone and data usage! Just pick a phone or bring your own, and get your SIM Kit for only $19.88. 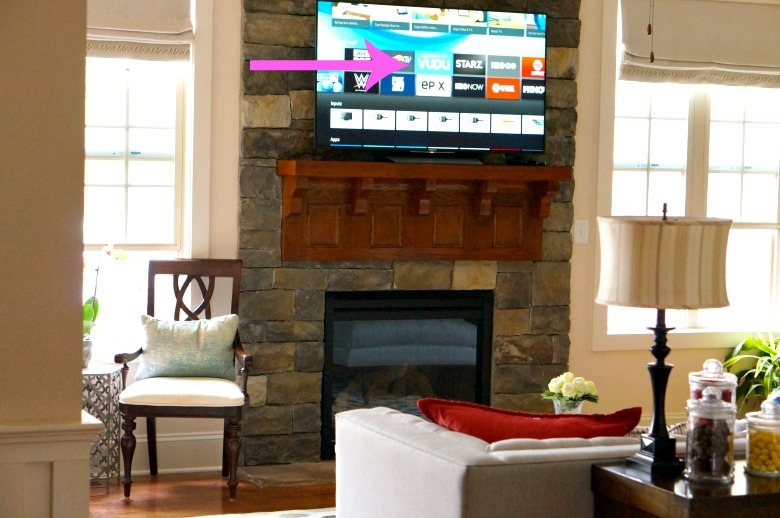 We’re loving the free VUDU movie credit ($7 value). 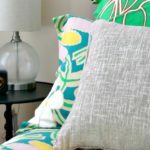 Forget dropping hundreds of bucks at the movie theater (who wants to spend your tax refund on that??)! 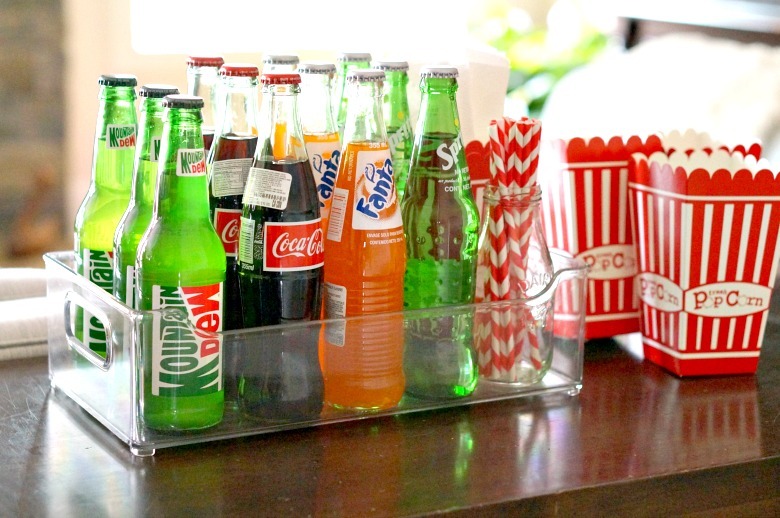 Instead, with a few classic movie night supplies and your VUDU movie credit, your cinema-escape is moments away. Not to mention way more memorable. 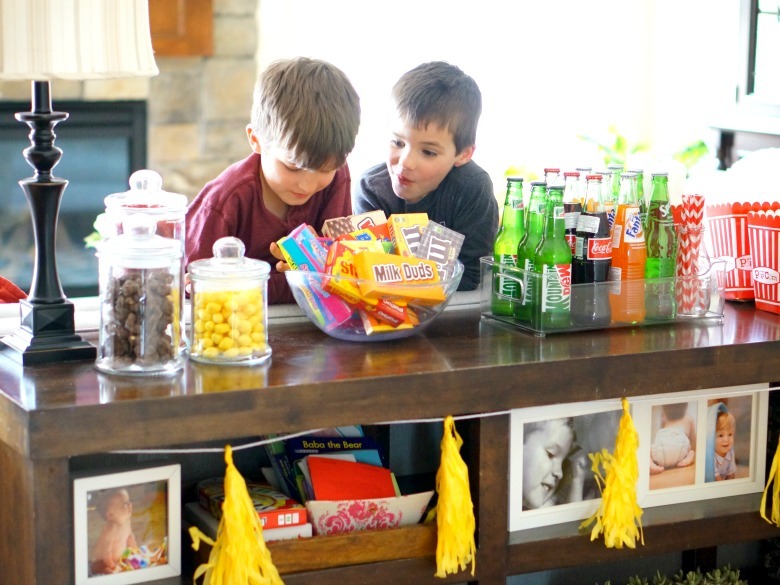 Sometimes we pair movie night with themed menus and treats. Sometimes, we keep it simple. 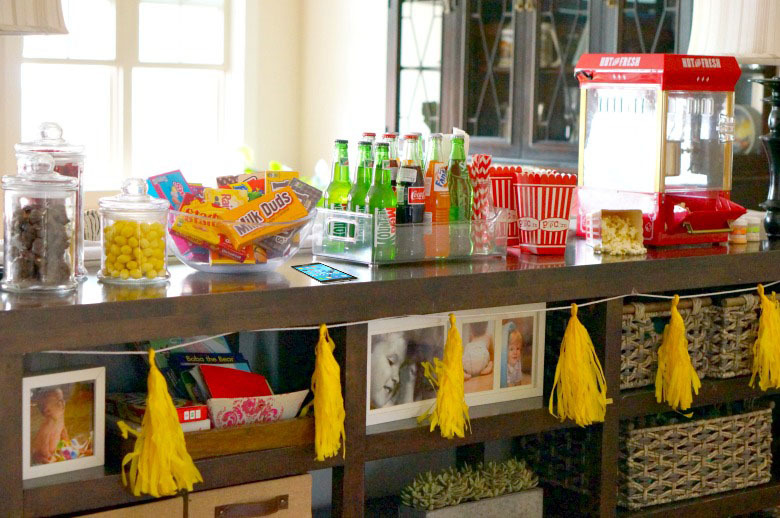 There is ALWAYS popcorn and big ol’ boxes of candy. We had family movie night when I was growing up, too. I remember the night my parents went out and got their first VHS player (it was a big deal trying decide between Beta and VHS). Dad whipped up Chef Boyardee Pizza and mom made Pistachio pudding. It’s one of my earliest memories, and it’s a sweet one. I hope I’m creating a similar experience. By the looks on their faces, I think that just might be the case. 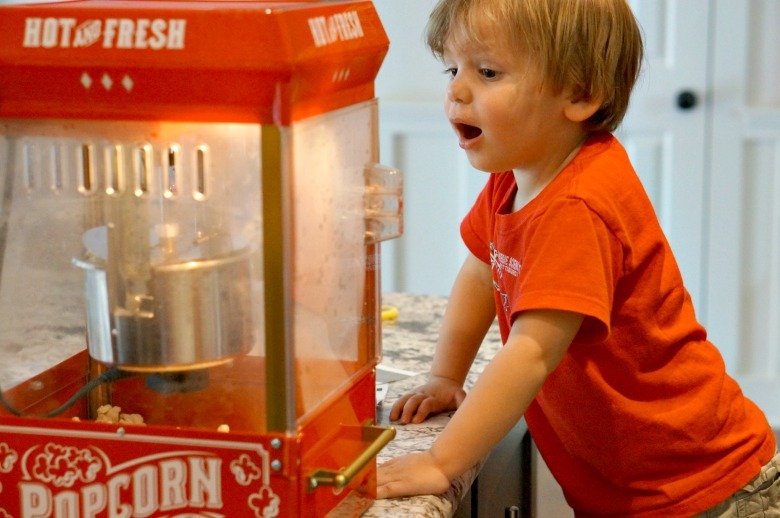 To complete our family movie night experience, we bust out the old school movie theater popcorn maker. 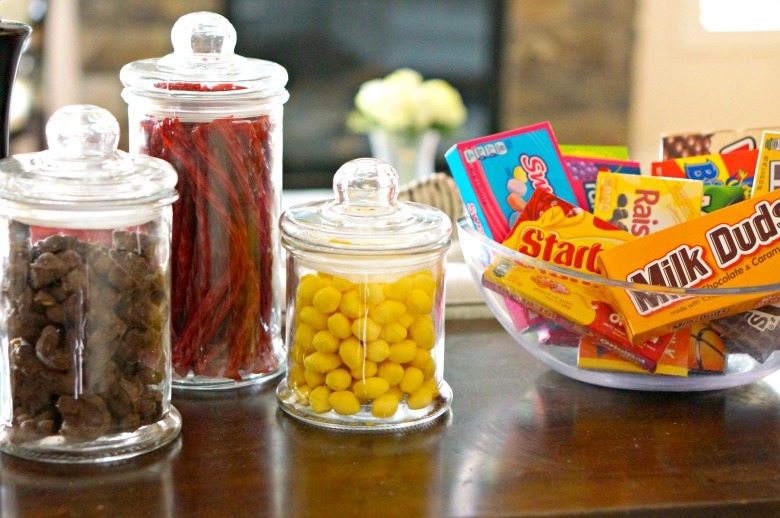 There are always plenty of candy options. Just don’t ask me to share the Twizzlers. Or the Milk Duds. 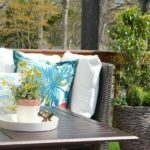 Don’t forget the beverage station! Now for the tough part…. Which movie to choose? 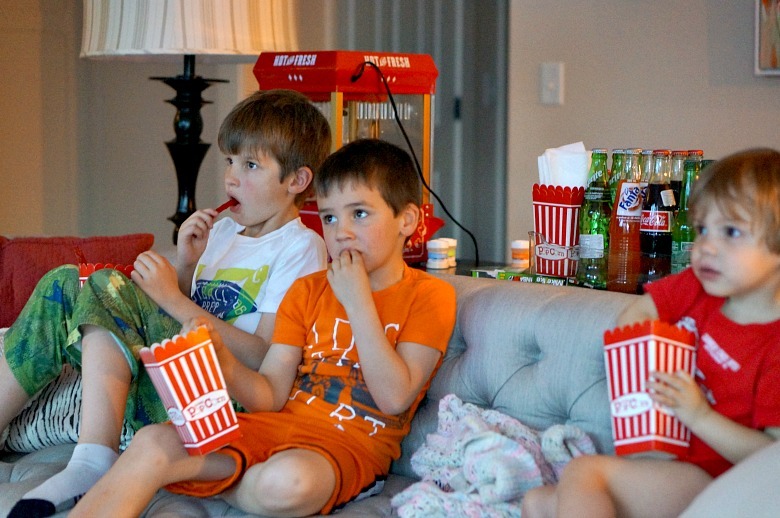 I’d love to hear some of your family movie night favorites! How will you use your VUDU movie credit with the Walmart Family Mobile Plan?